Kinross Gold’s Fort Knox mine recently celebrated its 20th anniversary and became the largest gold producer in the history of Alaska. To mark the occasion, the site donated $600,000 to fund an engineering scholarship at the University of Alaska-Fairbanks. Including this donation, Fort Knox has contributed almost $3 million to the university’s programs and scholarships over time. This year, the site also poured its seven millionth ounce of gold. 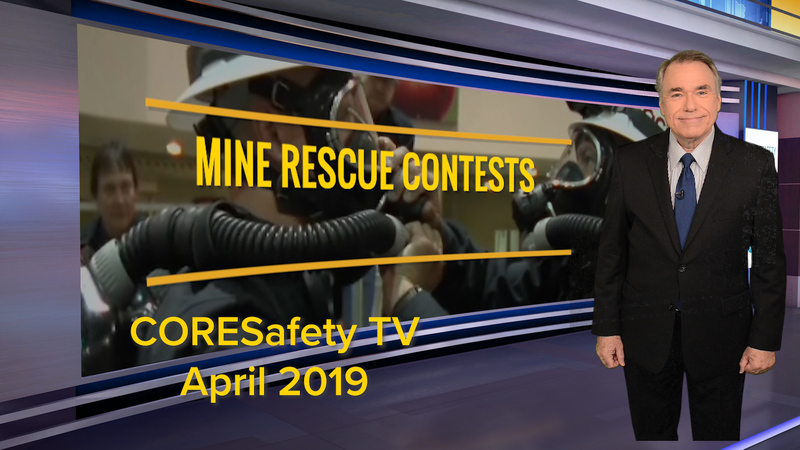 In addition to charitable donations to education and impressive gold production numbers, the Fort Knox mine supports the economy of the community in which it operates. 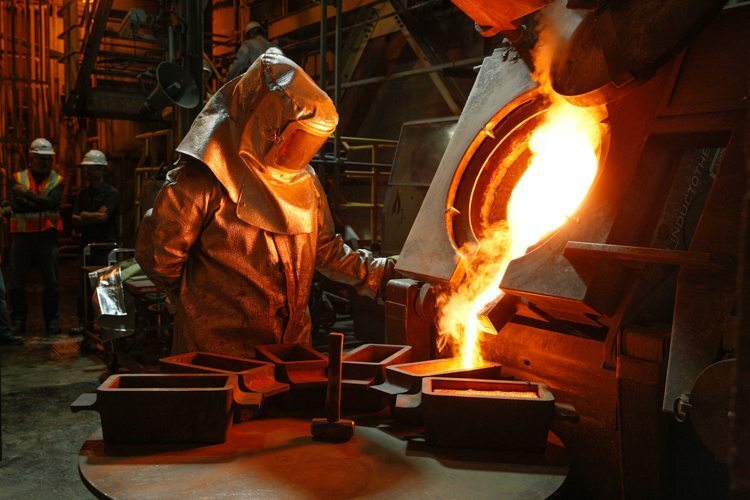 Since its inception, the Fort Knox mine has created 1,180 direct and indirect local jobs; spent $206 million on 424 Alaskan businesses and vendors; contributed $113 million in total annual wages; invested in 150 local non-profits; and paid $6.9 million in local property taxes – making the mine the single largest private sector taxpayer in the area. Kinross Gold is committed to being world-class gold producer and a good neighbor by improving the local communities the mines call home. The company does this through tax revenue, local business investment, job creation and donations. Kinross Gold is working hard to improve local economies across the United States.